A School Nutrition Action Group (SNAG) is a school-based alliance in which teaching staff, pupils and caterers, work together to review and improve the school food service and adopt a truly whole school approach to food education and culture. 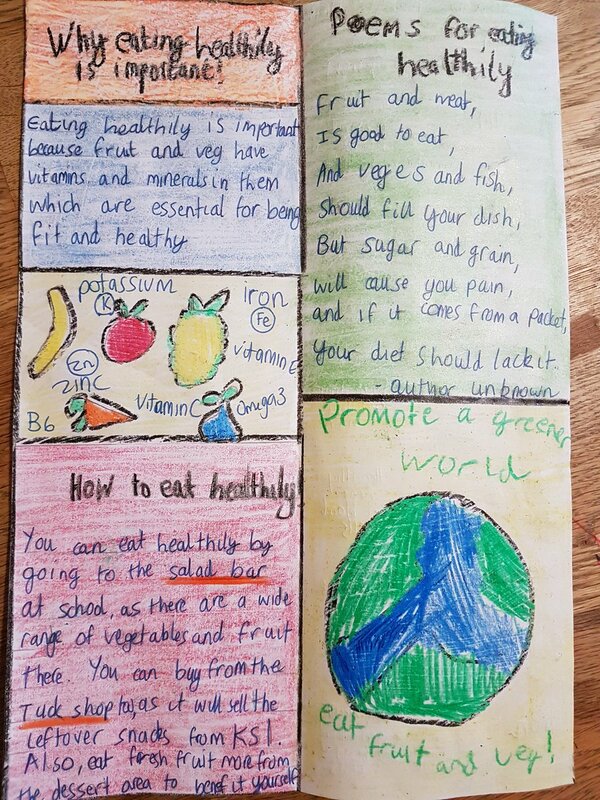 SNAG goes beyond school lunches, to include food growing, cooking activity and links being made to local farms and food producers so that pupils find out more about where food comes from. In 2018, the SNAG members introduced a very successful "tuckshop" to reduce food waste. 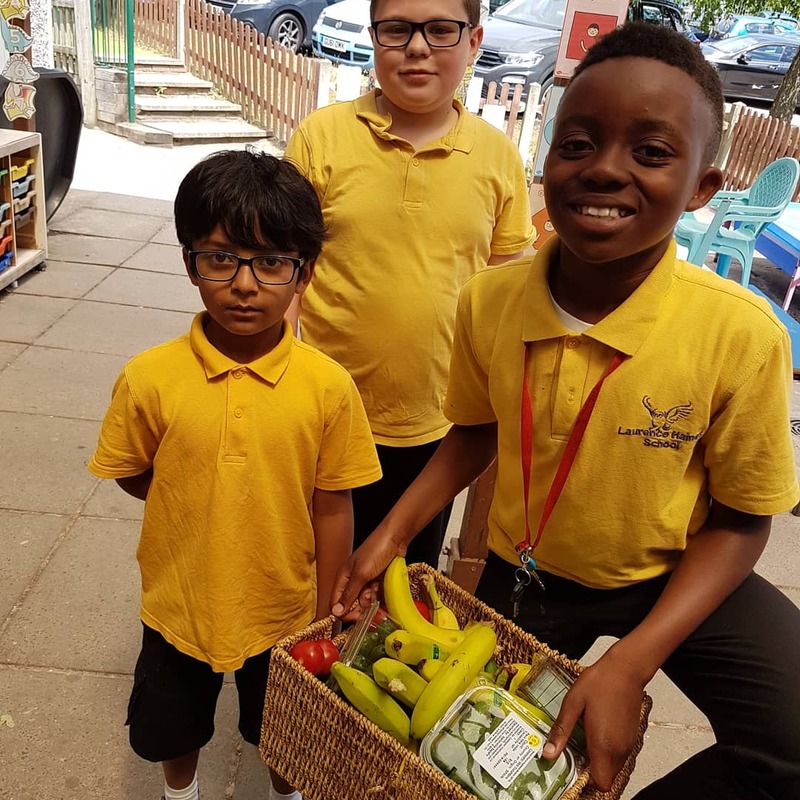 SNAG members collected uneaten fruit and vegetable snacks from KS1 and redistributed them to KS2 children during the afternoon break, resulting in a "sell-out" every afternoon, and zero food waste. The SNAG team works closely with ECO Council, the LHS Gardening Club, and the LHS Cook Manager to promote the use of freshly grown produce, like herbs and salad vegetables, for use in our school dinners. 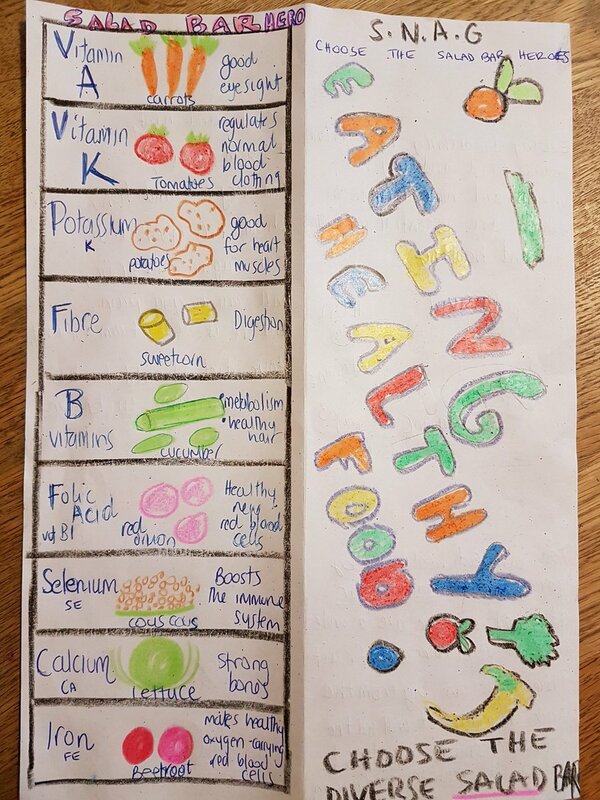 The 2017-18 Year 6 SNAG representative, Anton, produced a leaflet to promote the lunch time salad bar after researching the science behind fruit and vegetables.